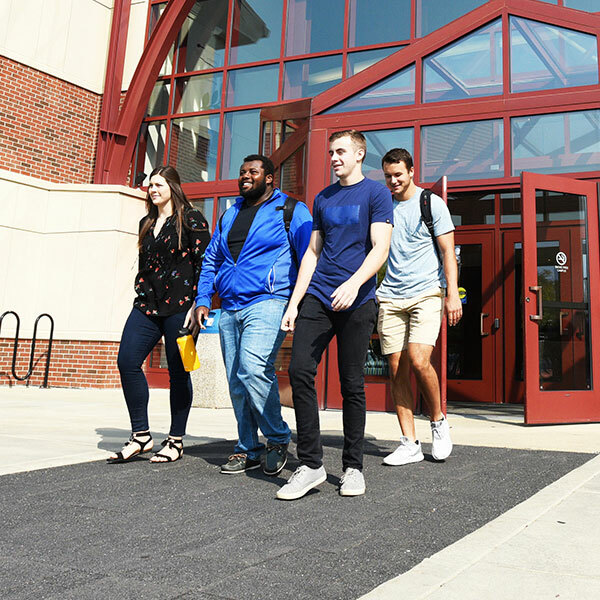 Each year, about 40 percent of our entering class is comprised of transfer students — people who believe AU’s supportive, student-centered environment will help them finish what they started. View additional admission requirements for programs in the School of Education and Human Performance, School of Nursing and School of Social Work. If you have 60 or more hours of credit, you only need to submit transcripts from other colleges or universities that you attended. If you have 15 to 59 hours of credit, you will need to submit a photo of your high school diploma or your high school transcripts and your college transcripts. If you have 15 to 29 hours of credit, you will need to submit your high school and college transcripts as well as ACT or SAT scores. Complete the Free Application for Federal Student Aid (FAFSA). You will automatically be considered for academic and need-based scholarships when your application for admission is complete and FAFSA has been submitted. 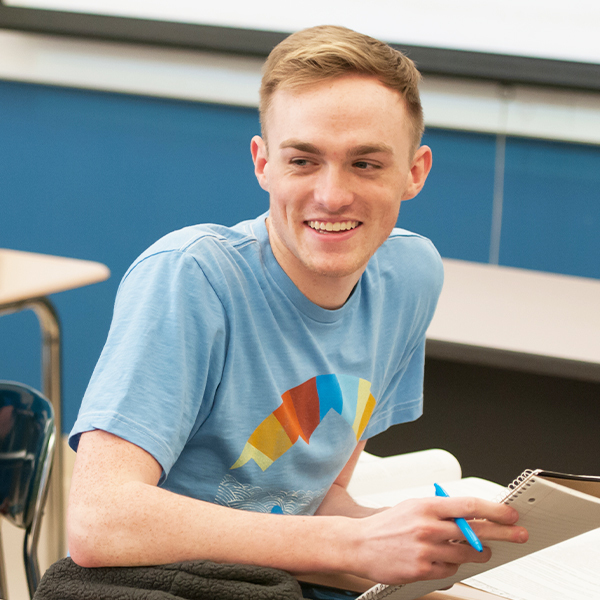 Aurora University will accept up to 68 transferable credit hours from community colleges. 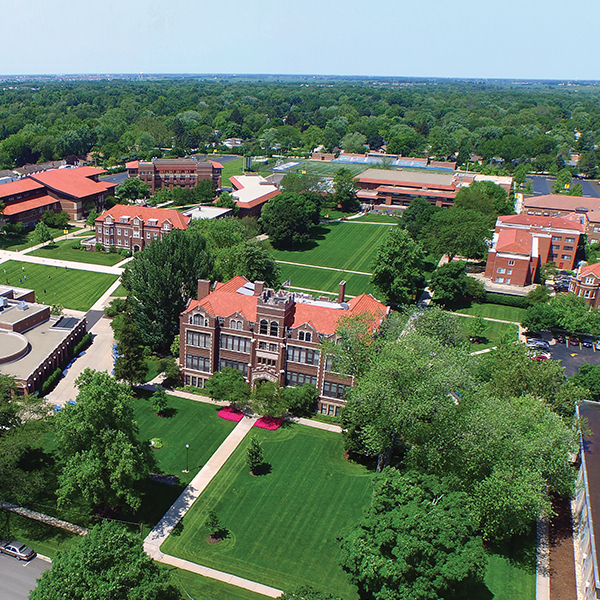 Students who have earned an associate's degree from a regionally accredited college may have met all lower-division general education requirements. Students who do not have an associate's degree will be required to complete all AU general education requirements, either through transfer coursework and/or AU coursework. Check out our transfer guides to see which of your courses from area community colleges will transfer.